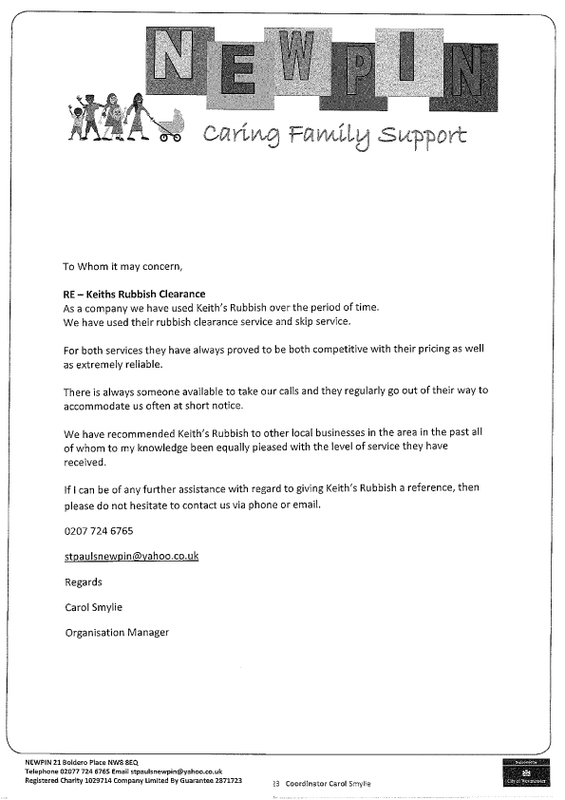 Keith’s Rubbish Clearance waste management company that has been serving central London since 2005. 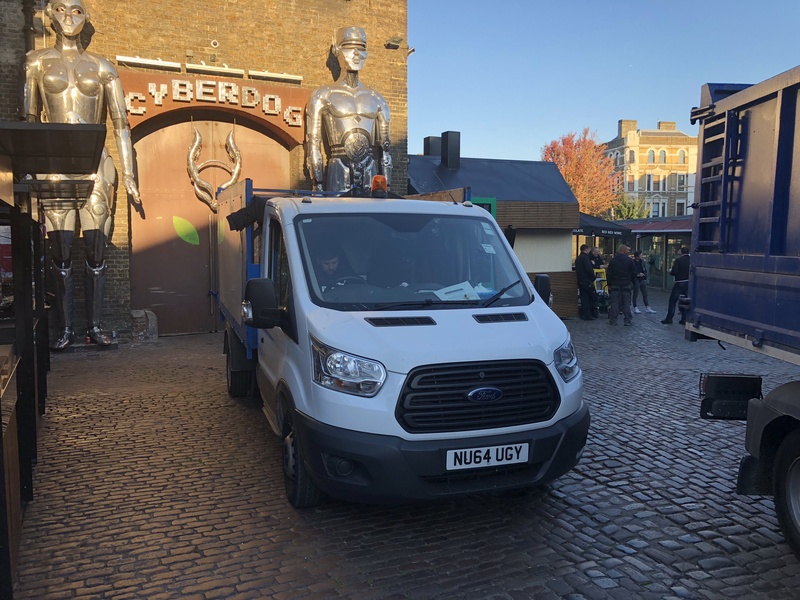 We offer rubbish removal and clearance services with our London based fleet. 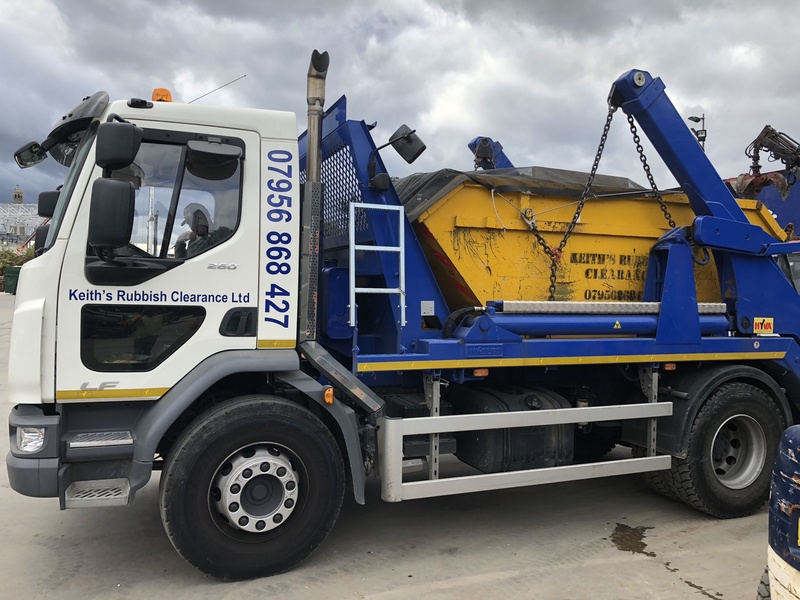 You can be confident that your rubbish is being handled responsibly and in full compliance with the law. 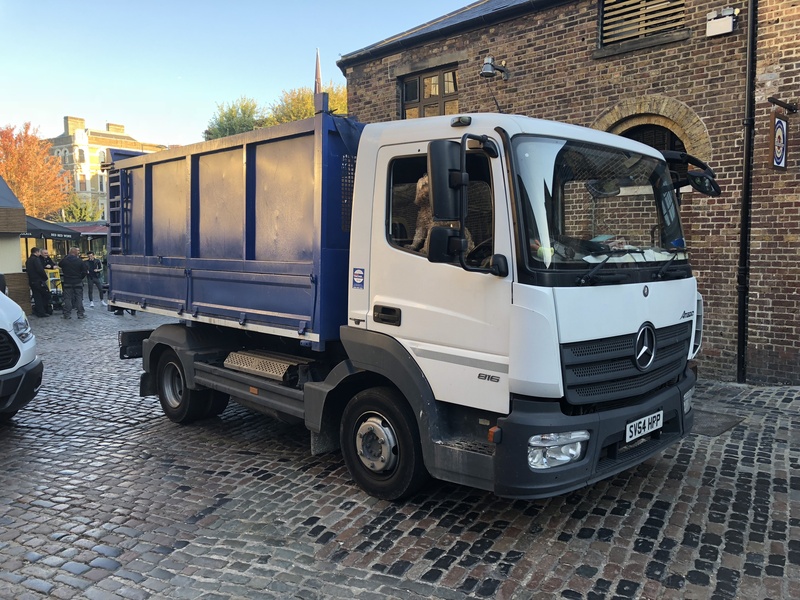 Because we’re a licensed waste carrier with more than 12 years in the business, We’ll happily give you no-obligation advice on dealing with your rubbish. 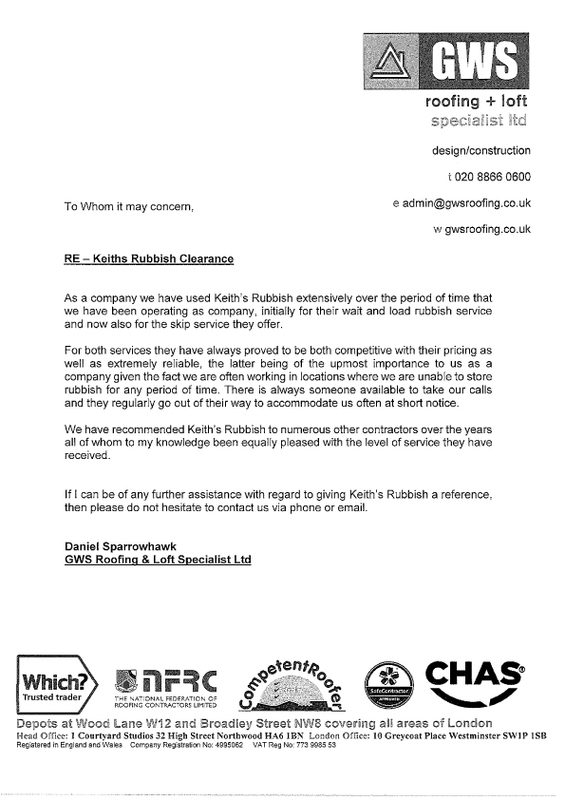 Just give us a call on 07415 125088 or 07956 8684 , drop us an email at keithsrubbishclearance@hotmail.co.uk.